The Judges Scores are in, and here they are - The Top 10 Best Scoring Homes in the 2017 Mayfair Halloween Decoration Contest! That's actually (due to a tie) our Top 11 Best Scoring Homes! Our WINNERS will be announced on Wednesday (10/25), and prizes donated by some VERY generous Mayfair Business Association Members along with some really cool lawn signs will be delivered that night! Check out the updated map with the Top 10 now being represented as GHOSTS! Grab the family and check em out for yourselves - It's FUN, and it's another GREAT event happening right here in Mayfair! Here it is gang - The much anticipated and long awaited Google Map showing where all of the current nominations are for the Mayfair Civic Association's "2017 Mayfair Halloween Decoration Contest"! The map will be updated as new nominations come in, so be sure to check back daily! Nominations for the Contest will be CLOSED on Monday October 16th at 6pm and judging will begin shortly thereafter, so be sure to get your entries in before then! You may nominate yourself, a business, or a neighbor that you feel really captures the spirit of Halloween. You can email your nominations to MayfairCivicAssociation@yahoo.com, or visit Mayfair Civic Association on Facebook and place your entry there. It's that time of year again ... It's time for the Mayfair Civic Association's "2017 Mayfair Halloween Decoration Contest"! Working in conjunction with the Mayfair Business Association and the Mayfair Business Improvement District, the Mayfair Civic Association will be giving away prizes and the coveted "2017 Mayfair Halloween Decoration Contest Winner" lawn signs to the Best Decorated Homes and Businesses in Mayfair! 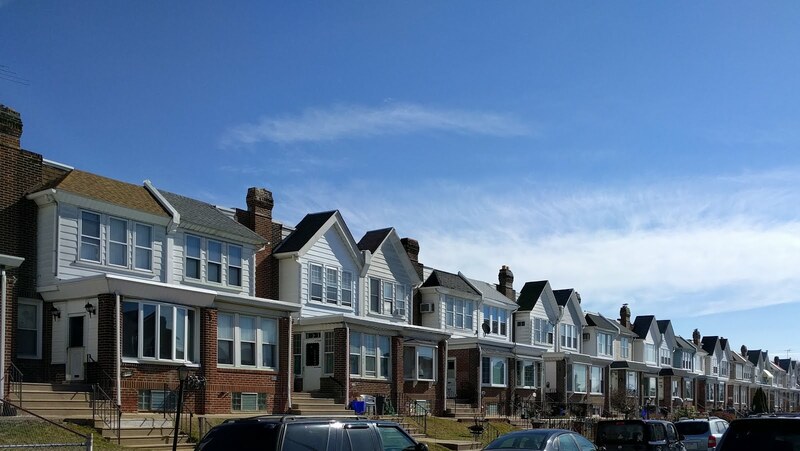 This Contest is open to all residents and businesses of Mayfair who either currently are, or hopefully will become Mayfair Civic Association Members in the future. • Starting on October 1st you can nominate your home, or a neighbor's home that you feel best captures the spirit of Halloween. 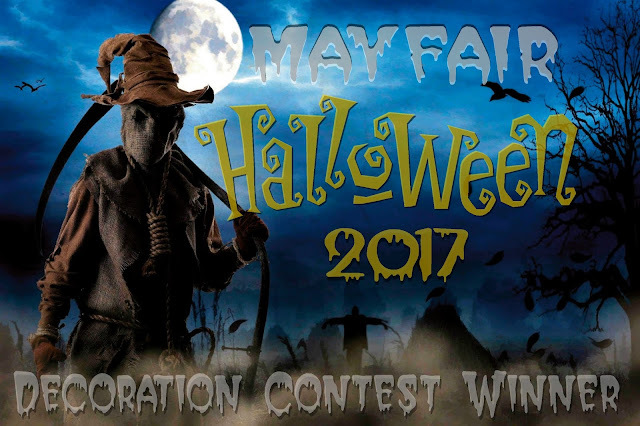 • Nominations will be added to our "2017 Mayfair Halloween Decoration Contest Google Map" so that everyone can take a tour of Mayfair and see the eerie entries for themselves. The Map will be posted shortly after the entries begin to come in, and it will updated daily on Facebook as well as the MayfairCivicAssociation.com website. • As a courtesy to our surrounding neighbors who live outside of the Mayfair Civic Association boarders and are ineligible to win the contest, we will be more than happy to include your home on the Contest Map so that visitors to Mayfair can stop by and enjoy your decorations as well! • Scare up the outside of your house with all things Halloween, and throughout the week of October 16th - 22nd, our judges will be cruising around looking for the Scariest / Spookiest / Best Decorated homes and businesses in Mayfair! • Prizes will be awarded to the 6 homes in Mayfair (and 3 businesses) that best capture the Spirit of Halloween! • On Wednesday October 25th, our Contest winners will be announced, and prizes generously donated by our Mayfair Business Association Members along with the "2017 Mayfair Halloween Decoration Contest Winner" lawn signs beautifully created by Aztec Signs will be delivered that evening. 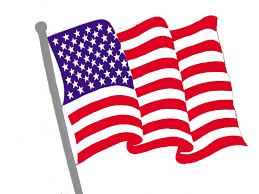 This contest is a team effort, and without the hard work of the Mayfair Civic Association, the Mayfair Business Association, the Mayfair Business Improvement District, and our neighbors in Mayfair who go all out during the Halloween season, it would not be possible ... PROPS to you all!